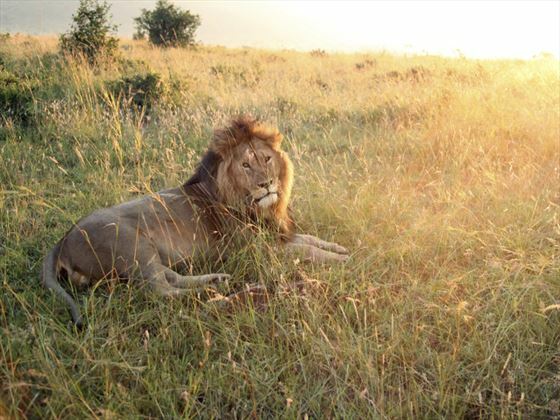 Luxury Kenya Beach & The Mara. Book at Tropical Sky today. 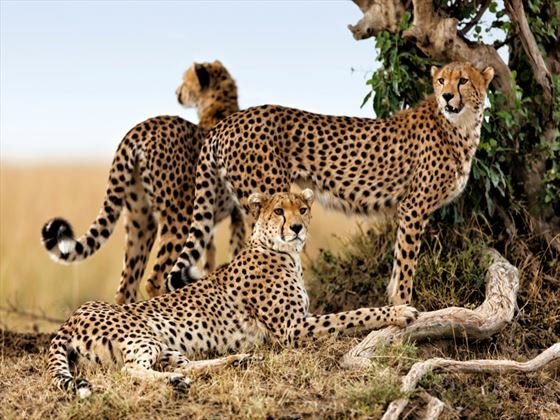 Witness Kenya’s contrasting beauty of beach and safari with this fantastic and luxurious nine night holiday. 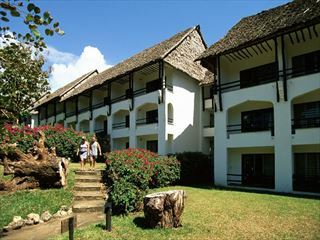 Starting and ending on the stunning Kenyan Coast, your trip will begin with a three night stay at Msambweni Beach House, a beautiful family-owned resort located on its own unspoilt beach, before flying to Masai Mara for four days of spotting magnificent animals on game drives and guided walks in the Ol Kinyei and Naboisho conservancies. 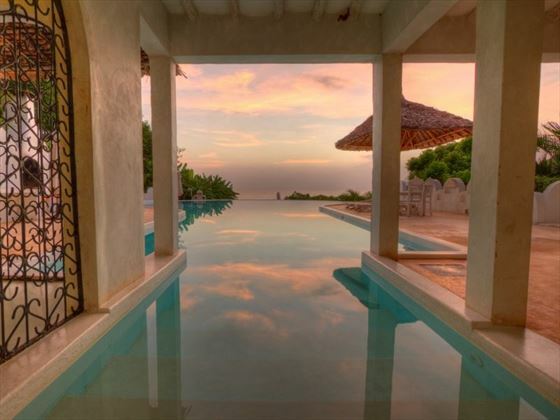 After a few days of discovering Masai Mara’s rugged and naturally beautiful landscapes, you’ll journey back to Msambweni Beach House on the coast for three more nights of relaxation and luxury. 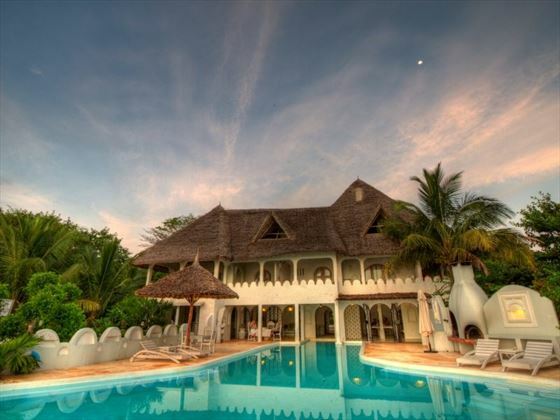 Arrive at Mombasa International Airport, where you will be met by one of representatives and transferred to the beautiful Msambweni Beach House for lunch. 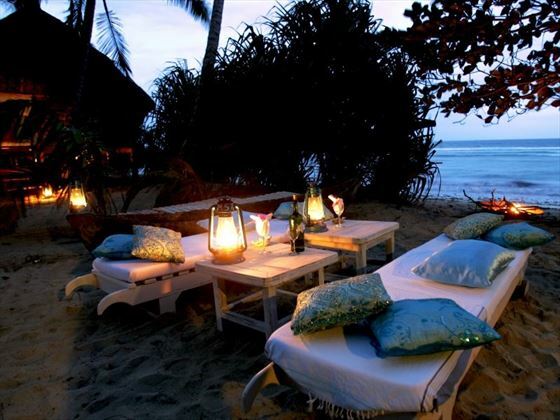 Nestled on its own pristine beach along the south coast, this is a gorgeous family owned hotel offering romance, seclusion and indulgence, and will be your home for the next three nights. 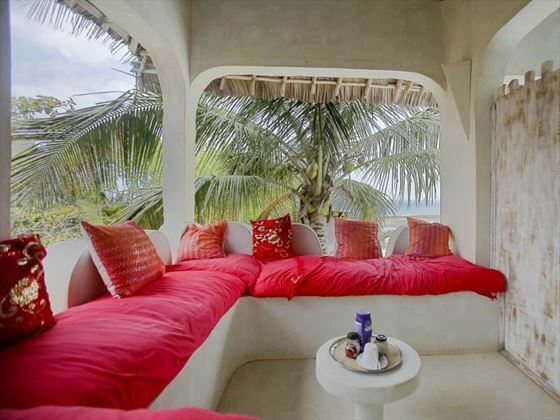 Relax on the white sand beach and enjoy your complimentary introductory massage, or add a bit of fun with a game of ping pong or an afternoon of mountain biking. 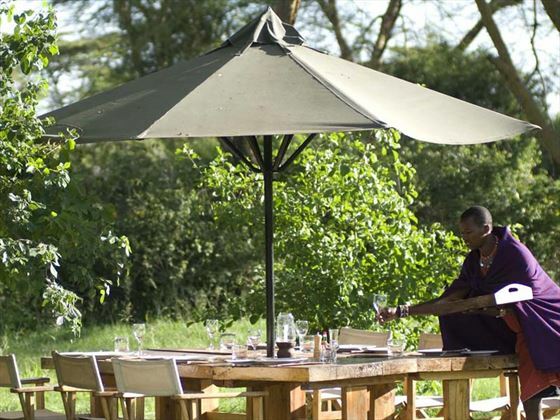 After a delicious early breakfast at the resort you’ll be transferred to Ukunda airstrip for your flight to Masai Mara, which departs at 7.30am and arrives at 10.30am via Amboseli. 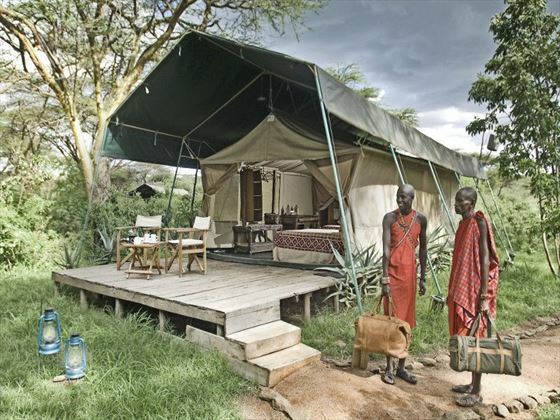 You’ll be met by your Porini Camp driver at Ol Kiombo airstrip, who will then drive you to a picnic lunch and a game viewing drive in the Mara Reserve. 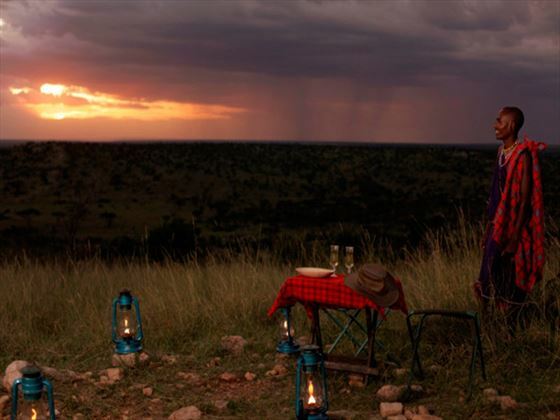 After exploring the landscapes and spotting elusive animals, you’ll journey to Ol Kinyei Conservancy for dinner, and stay overnight at Porini Bush Camp. 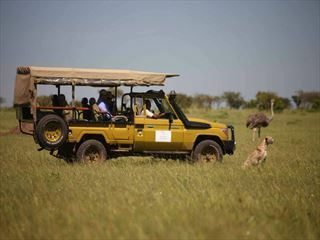 For the next two days you will enjoy multiple game viewing drives in the wonderful, rugged Ol Kinyei and Nabiosho conservancies, staying both nights at Porini Bush Camp on a full board basis. 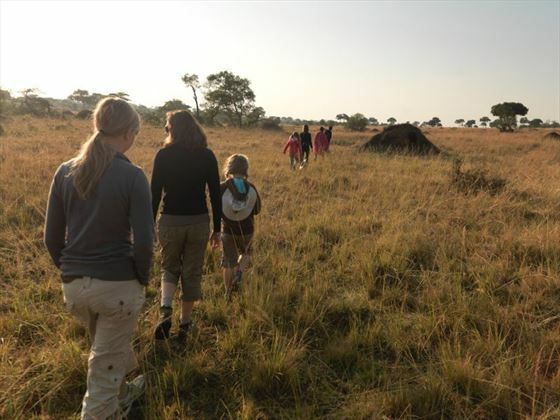 Your day will start with an early morning game drive or a fascinating guided walk with a Maasai Warrior, before returning to the camp for breakfast. The rest of the morning is at leisure, before tucking into an early lunch and transferring back to Ol Kiombo airstrip for your 2pm flight to the coast. 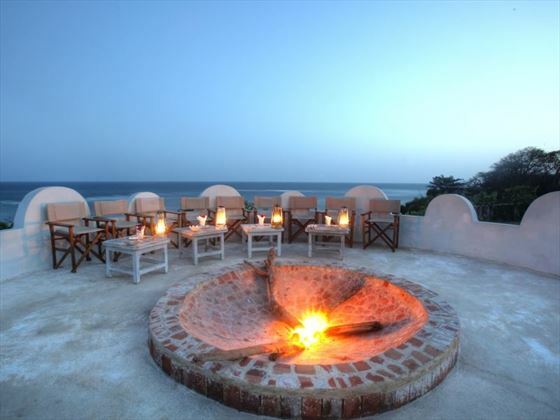 Arriving at Ukunda airstrip at approximately 4.25pm, you’ll be met here and transferred back to Msambweni Beach House for a leisurely dinner. The next two days will be spent as leisure at the resort, offering plenty of time to soak up the sun and sip cocktails on the beach. After a tasty breakfast at the resort you’ll have the morning free to relax or play sports, with your room available until 10am. 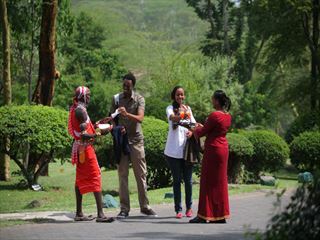 You’ll then enjoy lunch at the resort before being transferred back to Mombasa International Airport for your flight home.